"The purpose of this book is to provide a context for your lives in the time sequence you find yourselves in now. 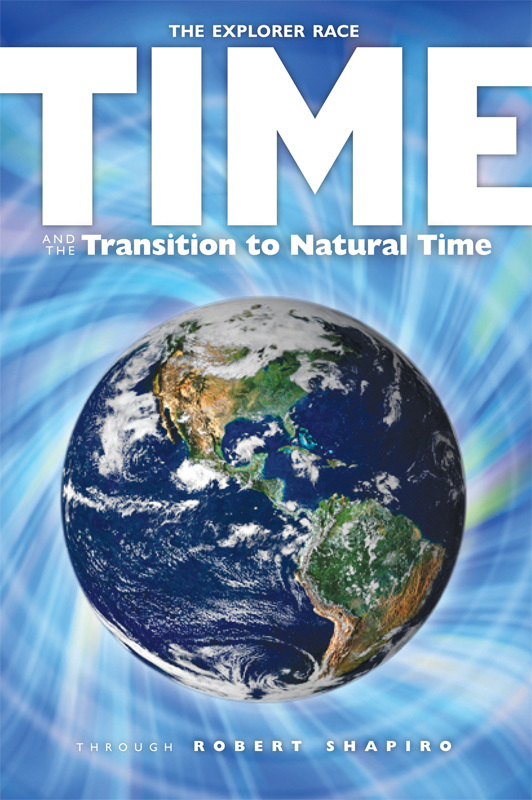 This explanation of time—and to a degree, its variables—is being provided to you so that you will understand more about your true, natural, native personalities so that you will be reminded that you are, as you know, in a school and that this school is purely temporary. "You don't come here very often to this place of linear time. Like your own human lives, you are in school for only so long and then you live your lives. When you exist beyond this school, you will find all of those lives infinitely easier. Even as the Creator, your lives will be easier than they are in their single, linear lives that you're living now because you will have all your components."